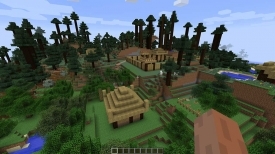 "Fill up an empty Minecraft with homes and people with this mod." Does your Minecraft feel a bit empty? Don't worry, you're not alone, the fact is that everyone's game feels empty at the beginning. That's because there's nothing there, yet. While there are several Minecraft mods out there to aid with the feeling of loneliness in the game, including the Mo' Creatures mod that fills up the game with a bunch of different mobs (animals) that you can get right here on Rocky Bytes. But what if animals aren't necessarily your thing and you'd much rather have your game filled with people rather than animals, buildings and other miscellaneous things? If this sounds like you, then fill it up with Millenaire. That's not a typo. 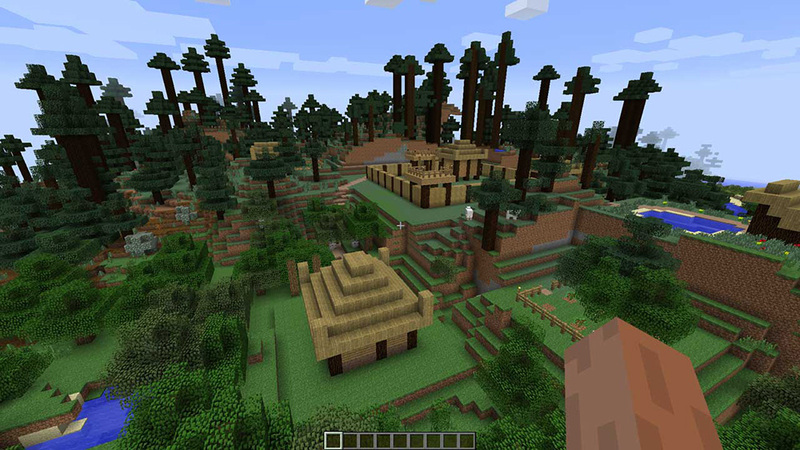 Millienaire is a Minecraft mod that fills your game up with several different 11th century basic civilizations. The villages are are filled with men, women, and children that interact with each other and with you. The villages will trade with you. 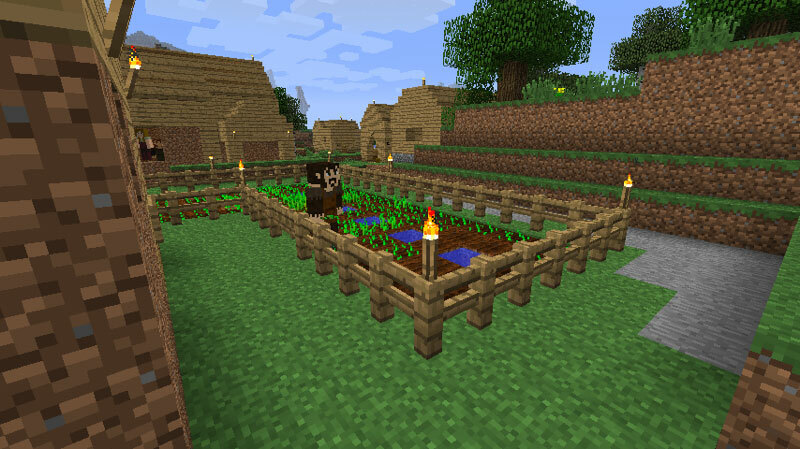 Trading with the village people allows you to unlock more items and other cool things. Your character will never go hungry as the villages will always trade you food. They are fully self sufficient and become more successful as the men and women create more and more children, which only grows the villages even more. The mod currently supports about 4 different civilizations with more to come in the near future. Trading with the different civilizations allows you to unlock more custom items and experience different "basic" 11th century ways of life - as much as what can be imagined inside of Minecraft.